When you surf the World Wide Web you come to know there are numerous sites talking about new age spirituality, the origin of consciousness, the process of awakening, cosmic shifts and paradigm changes. Equally so, on the other end of the spectrum there are many scientific websites that talk about quantum consciousness, the brain according to neuroscience, epiphenomenon, smoking guns etc. The choices and paths that are available to take appear to be endless – but is it all smoke and mirrors. Entertain the idea that you are an infinitely powerful immortal being that is the totality of everything – you constitute reality. Everything you can see, smell, touch, taste and hear is a product of you – you being the primary cause. You are, in essence, the visible (and invisible) universe, what you see on Earth and in the Heavens is you, created by you, for your own entertainment and for your own respite. When we look out into the cosmos, what we see as visible light is but a tiny percentage of the energy that is actually out there, in fact, visible light is believed to constitute about 0.00018% of the entire (EM) electromagnetic spectrum. What is the relevance of this? What we see doesn’t even come close to reaching one percent of the entirety of what is going on, that’s a pretty large abyss separating the known from the unknown. What other information is the 99.99999% of the EM spectrum delivering to the conscious experience when the eyes are merely one aspect of our sensory apparatus, there are also sound frequencies, smell frequencies, taste frequencies and touch frequencies that all contribute to the experience we call life. In it’s purest form the electromagnetic spectrum is electric and magnetic frequencies, thus the universe and everything that we perceive is electric and magnetic wave information. The Human experience can be divided into two aspects. The Conscious and the Subconscious. In this regard we can compare Conscious experience to visible light frequencies because it is through visible light and consciousness that we see. The hidden aspect, the subconscious, is comparable to the hidden frequencies of the EM spectrum, we do not see the 99.99999% but remain acutely aware of the fact that it is operating in the background like the subconscious. It is this subconscious element that is infinite in its power and potential. It’s THE super computer that is running a simulation, the classic case of “the lights are on but nobody is at home” because the all powerful sense of awareness, or the cosmic film director that imagined the simulation has divided its attention into a myriad of characters that follow infinitely detailed scripts. Each character is a Sentient Light. 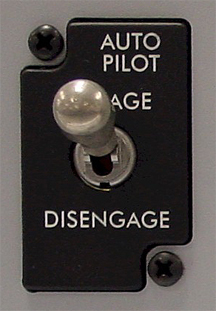 a reduced point of awareness synonymous with forgetfulness or the equivalent of a blank slate, i.e. a newborn coming into the world. The above picture serves only to present an analogy of the Conscious and Subconscious aspects of existence. Remove all the energy currents and what is left is the subconscious movie director (the central globe). The infinite source. The source is the totality of everything, of all ideas and of all emotional expressions. When the infinite source descends into the dream simulation to costar in what it has imagined it divides itself into many individualized and limited points of awareness (energy currents in the above picture) thus reducing its own understanding and awareness of itself. Information (Life script/DNA) is bestowed upon each entity so that it may unfold, information that gives each point of awareness the same perception of reality (visible light frequencies), information that governs the physical processes of each entity and information that constitutes to individual thoughts and feelings experienced by each entity (non visible light frequencies). The interlinked network is vast and intricate. There is no doubt this sounds very deterministic and that the individual is not in control of their life, however, the paradox is that individuality, while real, inasmuch as “real” can be defined through the decoding of electromagnetic frequencies, is an illusion. Each individual is a temporary expression of the whole. A character. A wave on the surface of the bigger ocean.The true individual is the source intelligence hiding from view in the shadows because there is only ONE… this is the true nature of individuality. The choices that the “perceived” individual points of awareness make are those scripted to it by the infinite movie maker. The feelings that each individual point of awareness perceive to experience are those scripted to the individual by the infinite movie maker. In search of clues to try and establish some validity to this concept you can ask “am I in control of my thoughts and feelings” and I believe the answer is no. You may think your thinking your thoughts but if you were in control of them you would be able to stop them, i.e. you would be able to quiet the Mind and bring absolute stillness to it… but you can’t, you can only slow your thoughts and observe them as they unfold. The same applies with feelings, are you in control of your feelings, I believe not. Have you ever responded to a situation without even realizing? Have you ever endured the intense heartbreak of losing someone you love? Have you ever tried to make yourself love or feel something for someone else and haven’t been able to? In each of these examples the reoccurring theme is that the point of awareness you call consciousness is unable to prevent a response. You cannot turn off the intense pain of emotional heartbreak. You cannot make yourself feel love for another person. You cannot switch off grief. There is a process to observe. Where is your control in that? Who is in the driving seat? What appears to be the only remedy for heartbreak in all its form, is the passing of time. One morning you wake up and the pain has gone, which for me, symbolizes the information transmission that was coming from the source to give your point of awareness the experience of emotional loss has changed frequencies in accordance with the script governing the simulation. 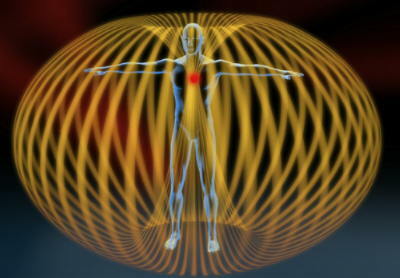 It is a little known scientific fact that the Human heart generates a powerful magnetic field which extends in all directions by a few feet (similar to the picture below), this field is the product of an electric source that is located around the region of the heart. The brain region, which is also electric, produces an electric field that is 5000 times less powerful than the field produced by the heart. Together, the energetic heart and brain fields are synonymous with the conscious and subconscious aspects of mind, the magnetic heart field being majestically more powerful than the brain field is a manifestation of an intense energy focus like that of a star sitting in interstellar space. It is an interesting known fact that the heart is the first organ to form within the developing embryo and for the first number of weeks it does so within the Mothers magnetic field, until the embryonic heart vortex opens up and manifests its own magnetic field in which to expand in to, we call this process of expansion growth or growing up. The heart region is a spinning vortex that creates a powerful centrifugal force where organic (creative) Light information from the inner source is projected outwards and into the magnetic heart field in the same manner that coronal mass ejections are explained. What this process ensures is that a magnetic sphere contains the intelligent Light of a higher conscious source albeit at a reduced level of power (scope of magnetic field). This higher intelligent light then becomes the encased subconscious of Human experience. The process is then replicated within the scaled down heart field, energy spins to create another vortex which then produces an electric field that represents the less powerful brain region where the brain will manifest. What we have is a self similar pattern. The Human (bubble) perspective is manifest within the ocean source, unfolding from the region of the heart and then the brain. Outside the human perspective is the super mind – the original subconscious. Numerically the process can be expressed as the infinite (Zero) begetting an offspring (Nine). The extent (like an expanding balloon) of the energetic vortex force can be measured by the size of its accompanying force field (the expanded balloon). The heart field and its contained brain field represents a dual conscious mind within a higher order mind. The substance that is bound within the magnetic heart field intelligently regulates billions of processes in the human body 24 hours a day, 365 days a year, for a lifetime, via the computer-like brain region. The Human heart is a gateway or bridge to the infinite realm or original source, the higher mind. Over a lifetime, information (knowledge) is accumulated or downloaded into the heart field where it is contained within the magnetic boundaries – this information then becomes the sum total of what a human being knows and more importantly, what it perceives about itself and reality. It also contains every memory that has been experienced as these are also bits of energetic information. The learning process (information harvesting) operates on interaction through sensory sources, i.e. information coming from parents and guardians, school, television, peers etc and via the totality of information contained within itself. What this does is give each unique being the opportunity to co-create it’s personal reality based on choice, or freewill, in other words, create around what it perceives rather than follow the simulation script. One of the themes that David Icke consistently talks about is the manipulation of information, i.e. if misleading external information is downloaded into the individuals magnetic boundary (region of consciousness) then their perception of reality has the potential to be based on the translation of false information. Upon death and the collapse of the hearts magnetic field, the sum total of information that represents the Life of a person, i.e. the collective memories gleaned from sentient experience gushes back into the (source) electromagnetic environment, known to the ancients as the Akashic library. On a final note I would like to mention something about psychic phenomenon. I have previously written an article HERE in which I propose a mechanism to explain this particular talent. According to widely held beliefs, certain people think they are able to communicate with spirits of the dead. What I have proposed is that these people, who clearly have a talent of sensing energy information, are not in contact with the dead, but rather in contact with the memory information (of the deceased) which is contained within the magnetic sphere of a loved one. 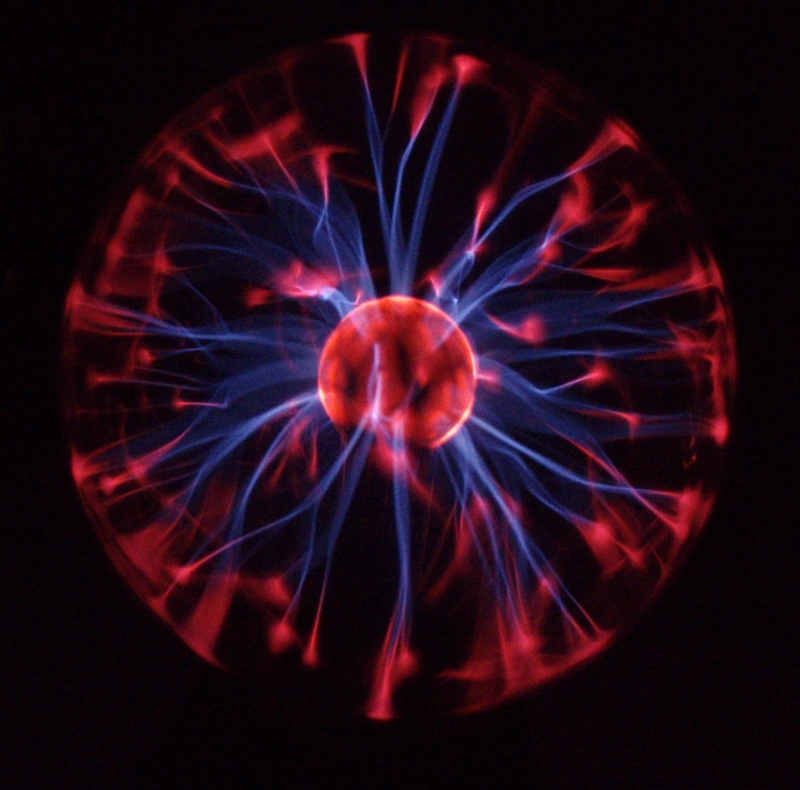 As we progress through Life, we accumulate memories of experiences which are contained within our magnetic force field. These memories are energetic streams of information, i.e. recorded experiences that represent detailed information. During these psychic events where emotions are running high and Human hearts are modulating from the projection of powerful desires, magnetic fields expand in intensity and then come into contact, and thus interact with the psychic’s own magnetic field. Upon interaction, projected information about a deceased loved one is exchanged with the psychic, whereupon the psychic is able, in some context, to translate the memory information that has been downloaded and are then able to offer information related to the memories.